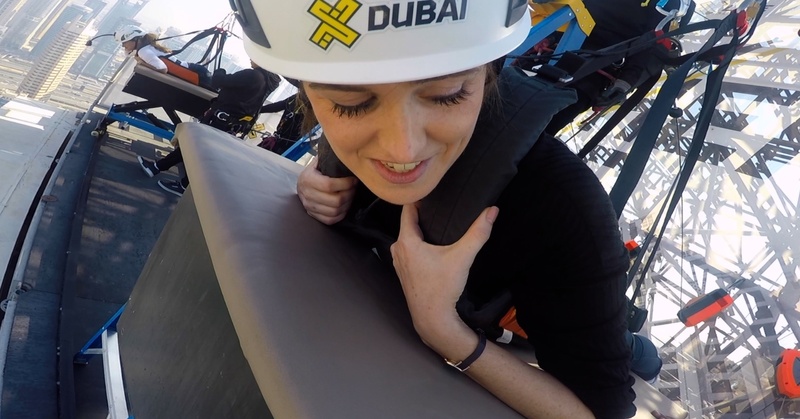 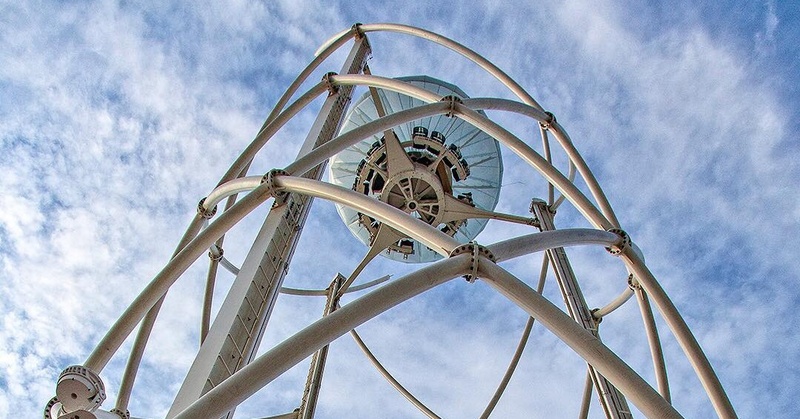 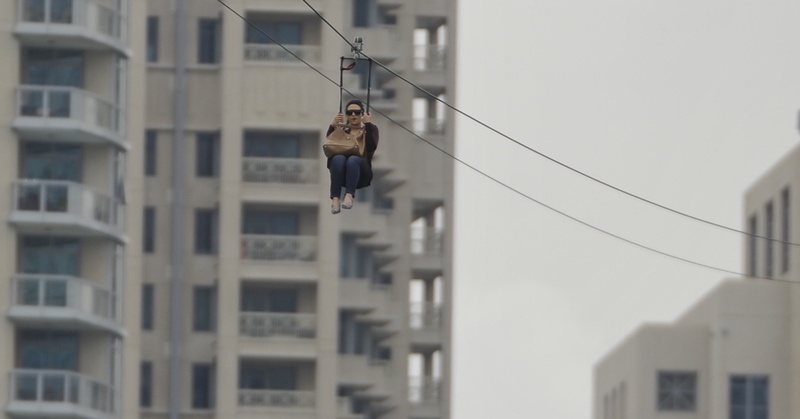 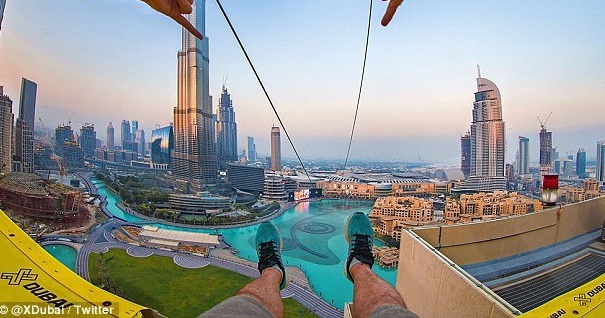 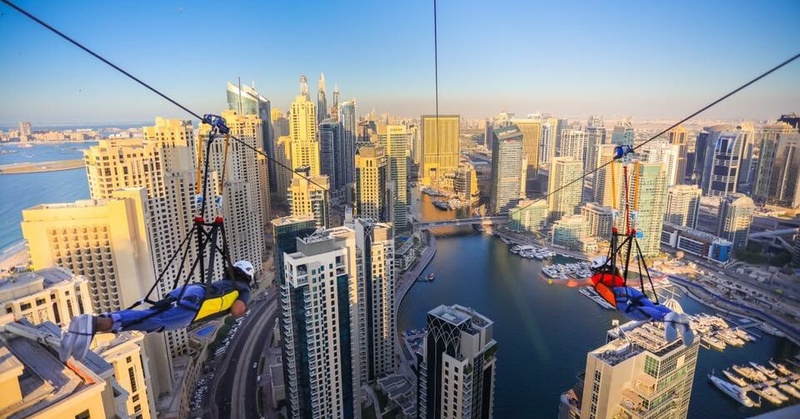 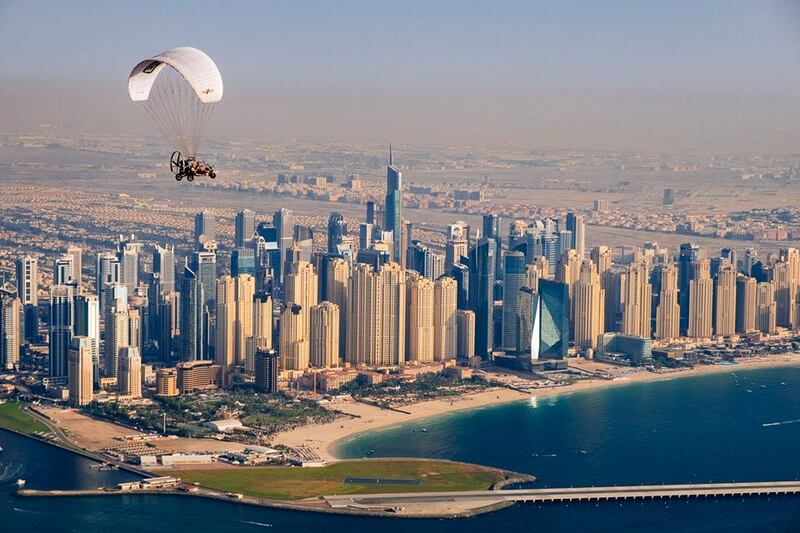 Fancy zip lining across the Dubai Fountain with Xline Dubai? 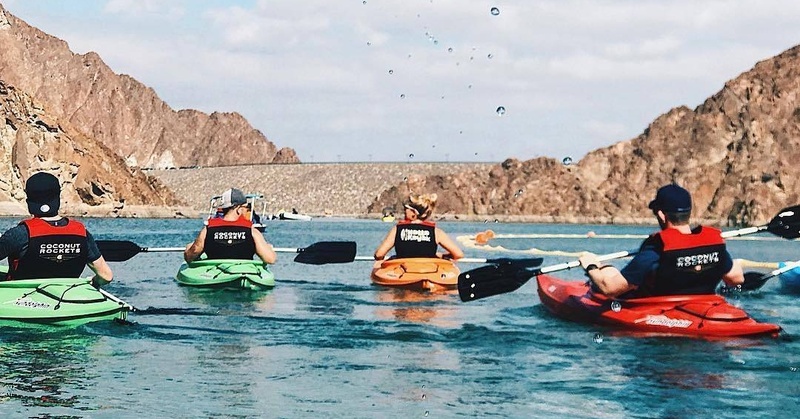 We’ve got all the info you need on prices, weight restrictions and more right here. 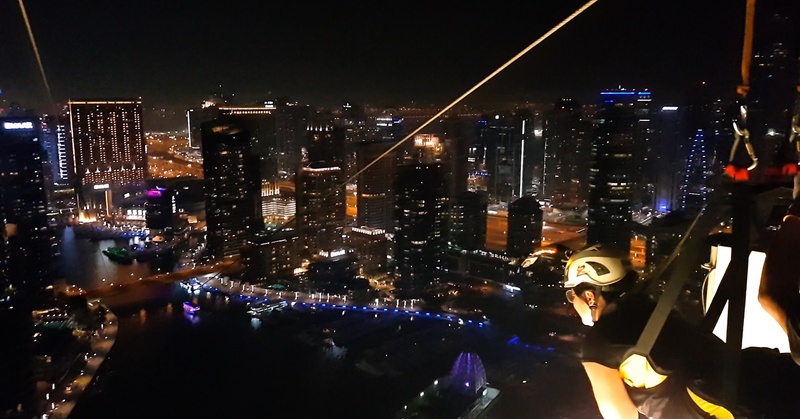 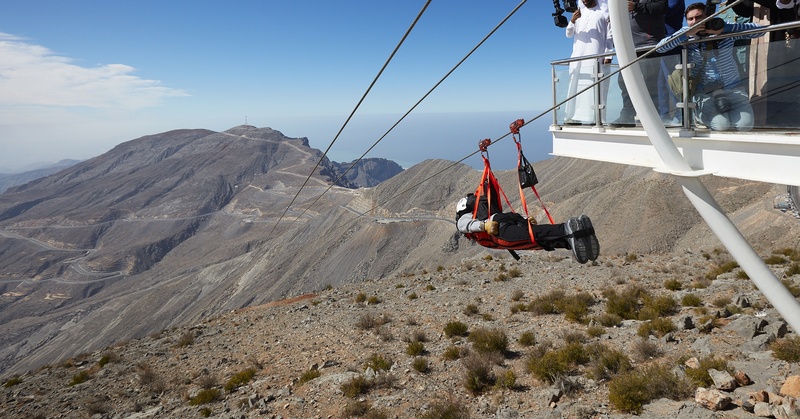 XLine Dubai Launches Night Rides for Al Jalila Foundation This Ramadan! 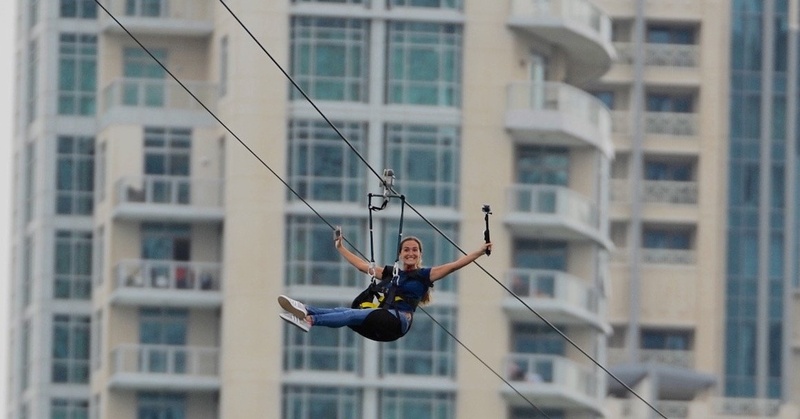 XLine Is Open to the Public… But Only for Another 3 weeks!